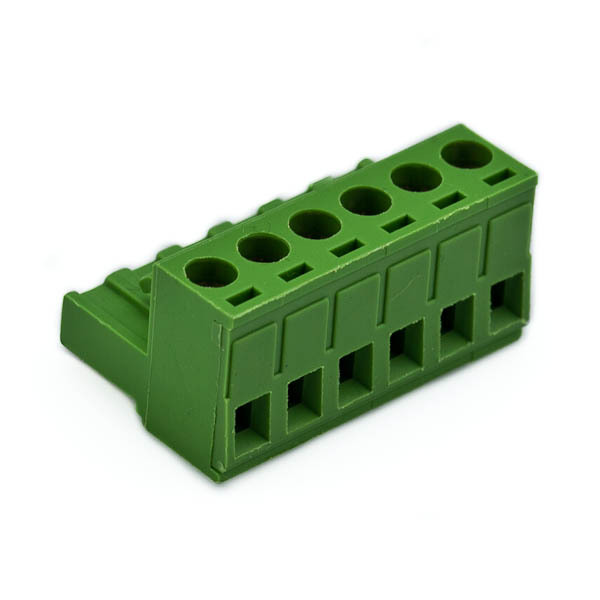 All our controllers and amplifiers come with required terminal blocks. Order these as replacement or spare parts. 6 position terminal block for controllers and amplifiers with V+ RGB and + - positions. Comes with required terminal blocks.